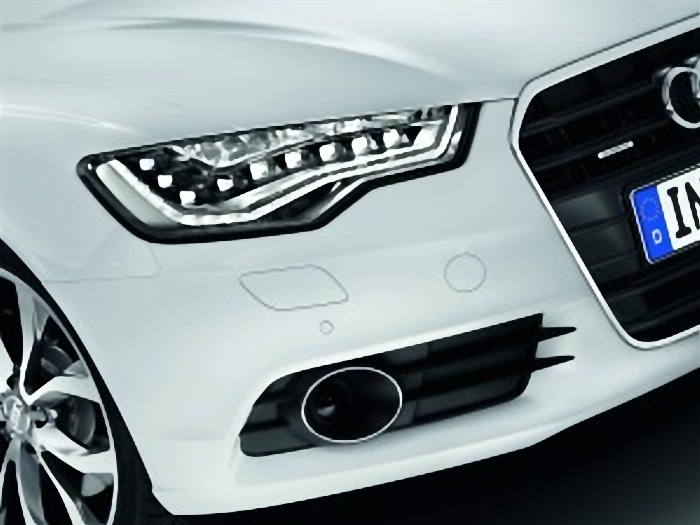 Audi’s LED headlights are reported to be recognized by The European Union as an energy efficient technology that can help cars reduce fuel consumption and carbon emissions. 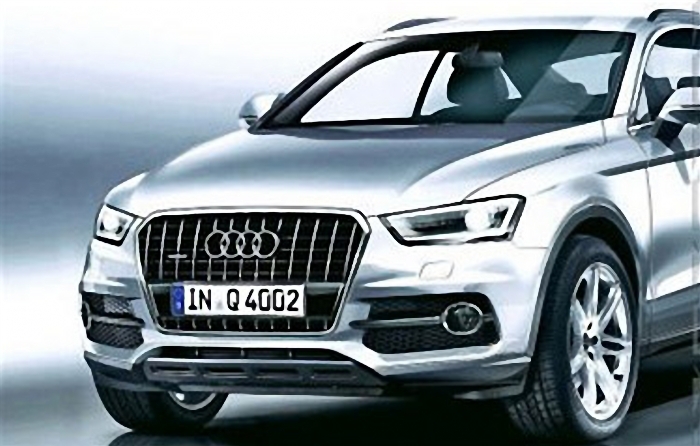 According to a press release from Audi (media credentials required), automotive LED lights can achieve this greater fuel efficiency because they use less power– a little more than half what traditional halogen lights on low beam setting would use. The EU Commission found in its studies of the technology that LED lights-equipped vehicles emit 1.61 fewer grams of carbon dioxide per mile than cars equipped with halogen lights only. What kind of fuel efficiency increase that equates to, exactly, was not spelled out in the release. Since first introducing automotive LED lights on 2004 on the A8 W12 sedan and then rolling the technology into new models from 2008 onward, Audi’s idea has caught on with other manufacturers. In recent memory, we’ve had no fewer than five test cars ranging from a GMC Acadia to a Lexus LS460 F-SPORT that featured at least LED daytime running lamps (DRLs) as part of the led lights design. We have to wonder what kind of fuel savings a vehicle like the GMC Acadia– which, like all General Motors vehicles, would have been equipped with DRLs with or without LEDs,– might be seeing from using LED DRLs instead of halogen DRLs. But darned if we have the resources to commission a government study on such a thing.